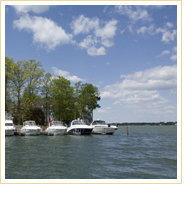 The spectacular sights of Lake Norman, NC awaits you. 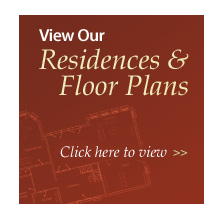 Beauty and excitement to rival retirement communities anywhere. The Lake Norman region is truly a unique place. It consists of a 32,500-acre water wonderland surrounded by beautiful lakefront neighborhoods, spectacular golf, elegant shopping and the charming village atmosphere of Cornelius, Davidson and Huntersville, NC. It’s hard to find retirement communities more perfectly situated for outdoor fun. Life in the Lake Norman region revolves around the largest reservoir in North Carolina, a small mecca for sailing, skiing and fishing enthusiasts. Its 520 miles of shoreline are dotted with beautiful homes, golf courses, restaurants, office complexes and public parks. Beyond the lake, the towns of Cornelius, Davidson and Huntersville retain their southern village charm. 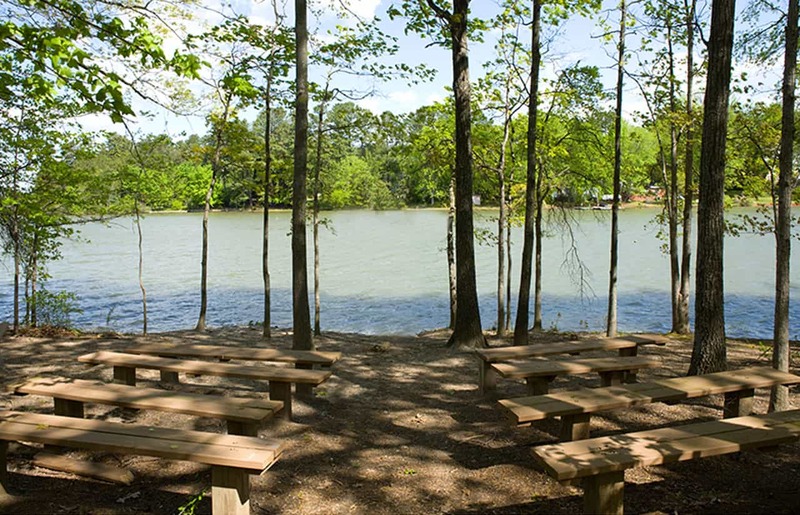 When you schedule a visit to The Pines, make sure you take some time to see the Lake Norman region. Click on the tabs for a breath of fresh air!